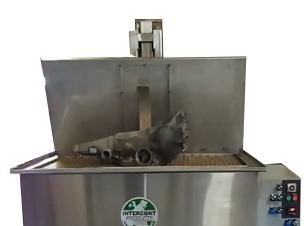 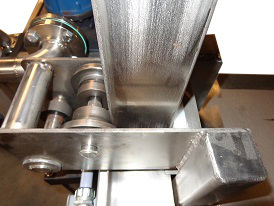 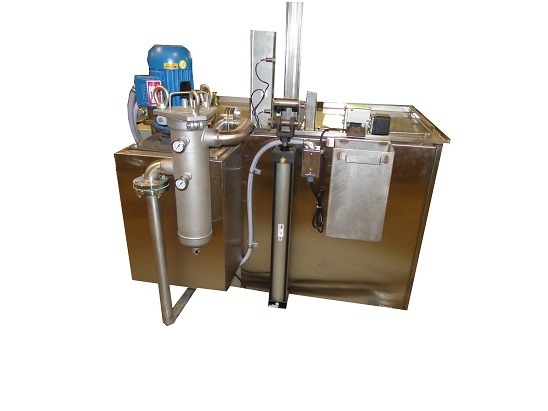 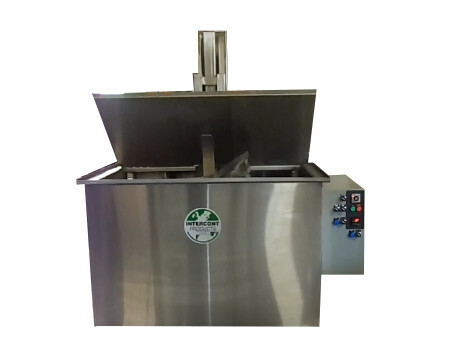 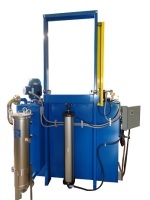 ​Intercont's Immersion Part Washer cleans parts by total immersion into your wash solution. 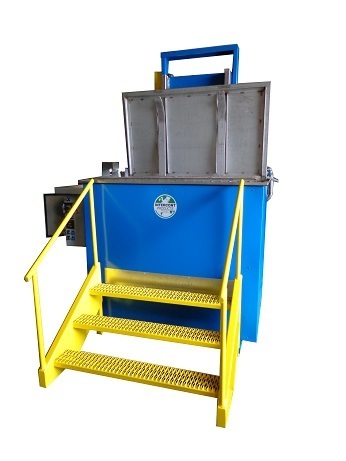 A vertical lift platform agitates parts within the solution for a the most efficient cleaning. 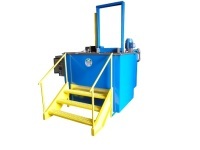 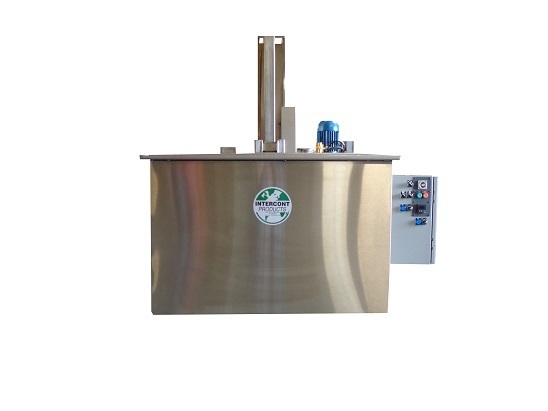 These top load washers come with an Air Actuated lift system. 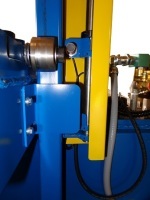 An electronic "on" and "off" system automatically raises and lowers the lid and platform for ease of loading and unloading parts. 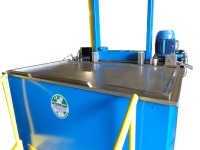 These Emersion Washers can be designed to any size to fit your company's specifications.